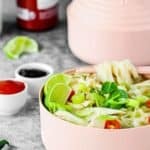 This Easy Instant Pot Chicken Pho is light, fragrant and totally delicious! Made from scratch and in a fraction of the time, this Vietnamese soup recipe takes 30 minutes to make thanks to the pressure cooker’s magic. 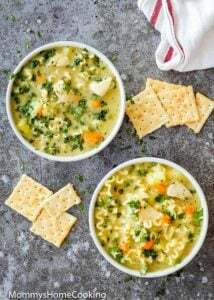 There’s nothing quite like homemade noodle soup to get you through the winter. So, I wanted to share my family’s new favorite soup: Easy Instant Pot Chicken Pho. I have a confession to make: I am a pho beginner. 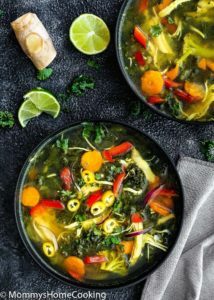 I was introduced to this delicious and flavorful Vietnamese soup by my older daughter, who absolutely loves it, not long ago. 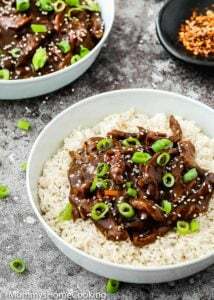 Of course, after trying different restaurants I loved it too, so I knew I needed to come up with a quick and easy version to make at home to satisfy those cravings when going out is not an option. 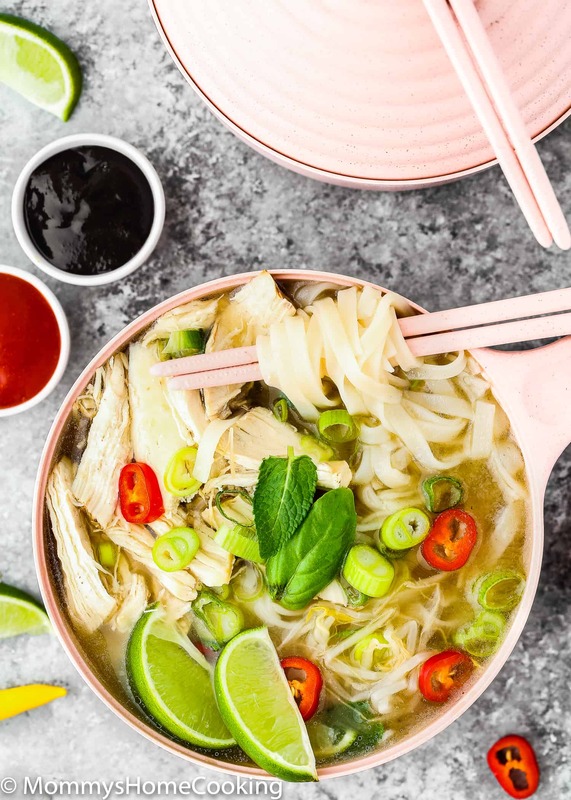 Pho normally takes hours to prepare but this Easy Instant Pot Chicken Pho recipe takes 30 minutes to make thanks to the Instant Pot magic. 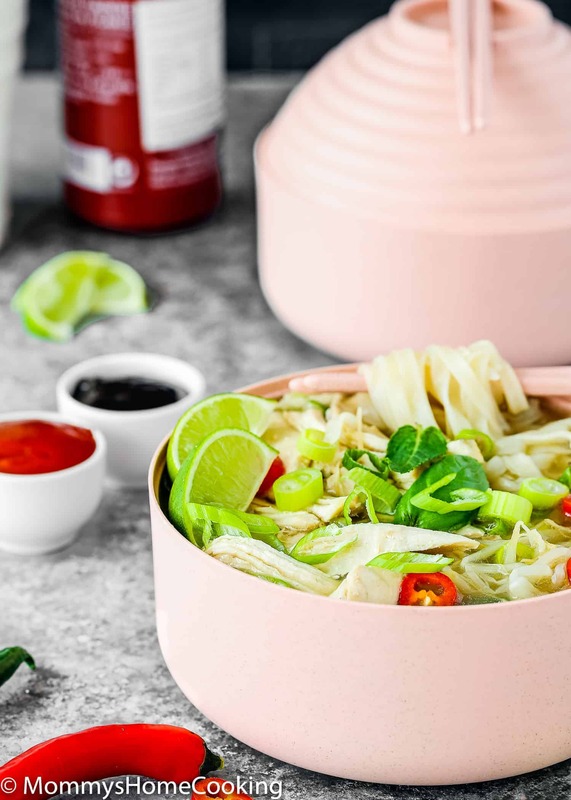 This Easy Instant Pot Chicken Pho recipe is quick and easy to make and packed full of flavor without a lot of time or fuss. How do you make chicken pho soup easy? The secret to a good pho soup lies in the quality of the stock, which is made with aromatics, bones, and flavorful spices. 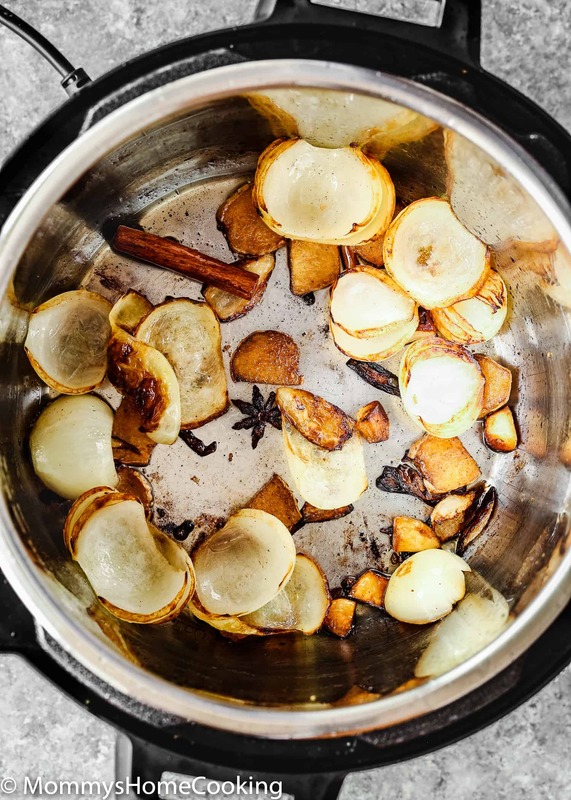 Heat the Instant Pot in sauté mode, adjust to “more”. Heat oil; add onion, garlic, and ginger. 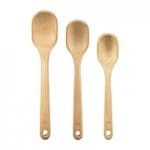 Toast for several minutes, stirring frequently, until fragrant and browned. Stir cinnamon, star anise pods, cloves, coriander, and peppercorns; keep toasting until fragrant, about 1-2 minute. Add chicken breasts, chicken broth, water, sugar, and fish sauce to the pot; mix to combine. Pressure Cook: Cover and lock the lid. 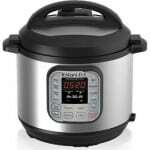 Select “Manual” or “Pressure Cook” and adjust the time to 15 minutes. When the time is over, let the pressure release on its own for 5 minutes. Then, carefully turn the valve to “Venting,” to release any extra pressure that might still be in there. Press “Cancel”. Or Slow Cook: Secure the lid to the pot and select “Slow Cook”. Cook for 7 – 8 hours. Make sure the valve is set to “venting”. When the time is over press “Cancel”. 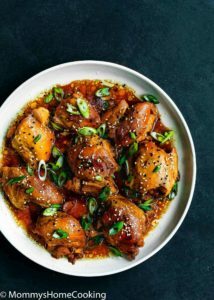 Remove chicken from the Instant Pot and shred, using two forks; set aside. 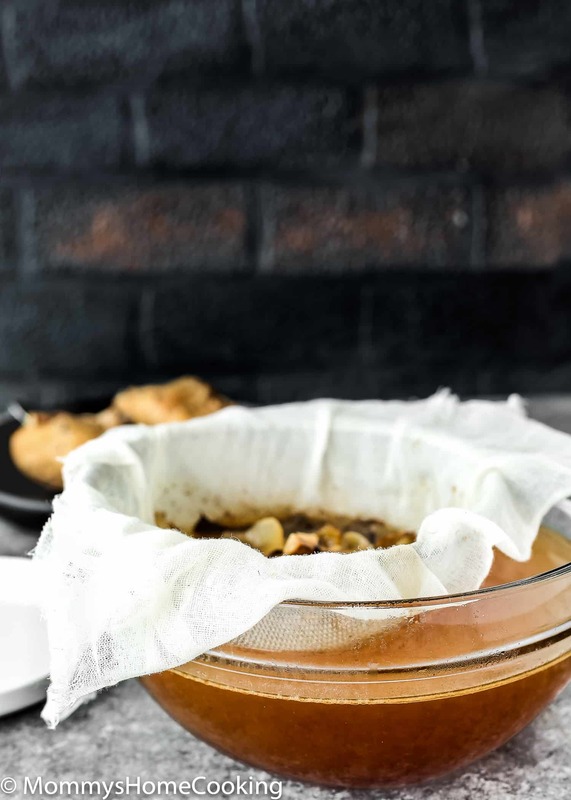 Carefully strain the broth through a fine-mesh sieve lined with cheesecloth; discard solids. Taste and adjust seasoning with salt and pepper if necessary. 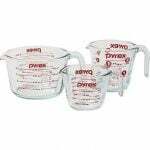 Cook the noodle in a separate large pot of boiling water according to package instructions and then drain well. What spices are in pho? The most common species included in the pho soup are cinnamon, anise stars, whole cloves, coriander seeds, and peppercorns. How is chicken pho served? Place the cooked noodles and chicken in 4 bowls. Pour over the broth. Top with Hoisin sauce, Sriracha sauce, cilantro, basil, mint, red chiles, bean sprouts, green onions, if desired. Serve with lime wedges. 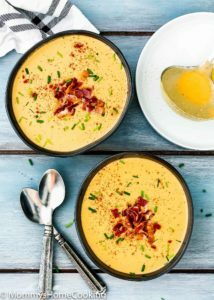 Looking for more soup recipes ideas? 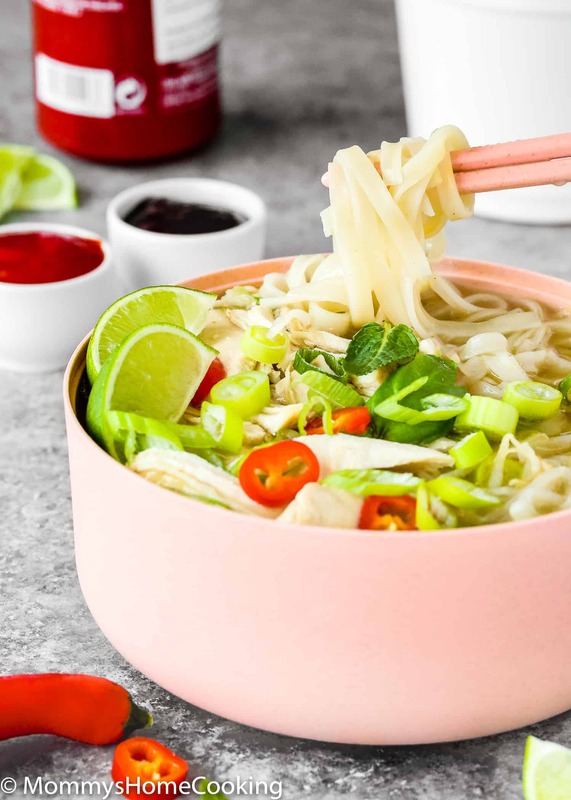 This Easy Instant Pot Chicken Pho is light, fragrant and totally delicious! 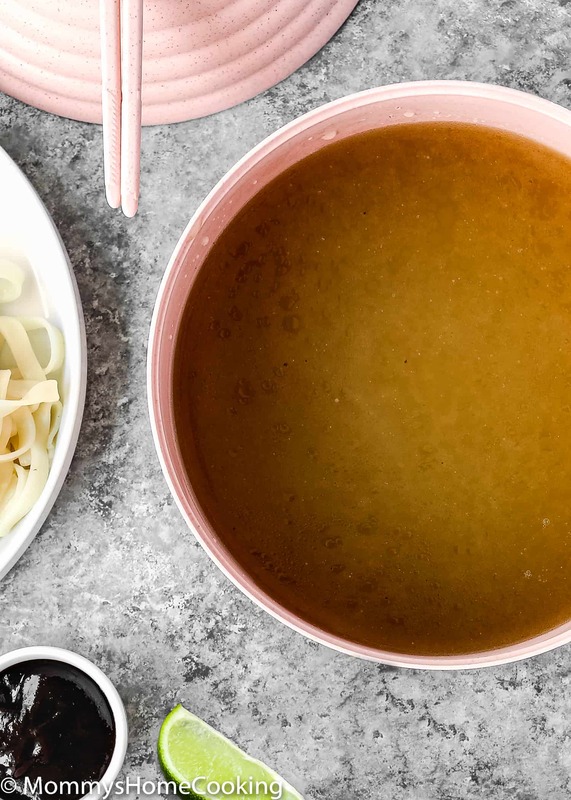 Made from scratch and in a fraction of the time, this Vietnamese soup recipe takes 30 minutes to make thanks to the pressure cooker's magic. Pressure Cook: Cover and lock the lid. Select “Manual” or “Pressure Cook” and adjust the time to 15 minutes. When the time is over, let the pressure release on its own for 5 minutes. Then, carefully turn the valve to "Venting," to release any extra pressure that might still be in there. Press "cancel". or Slow Cook: Secure the lid to the pot and select "Slow Cook”. Cook for 7 – 8 hours. Make sure the valve is set to “venting”. When the time is over, press “cancel”. 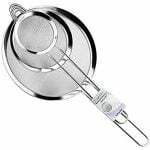 Cook the noodle in a separate large pot of boiling water according to package instructions and then drain well. See notes. Chicken: this time I use skinned bone-in chicken breast but feel free to use chicken thighs or legs, if you prefer. 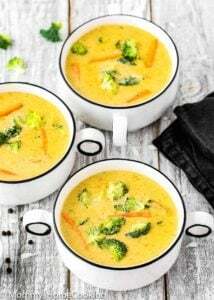 Noodles: to save time some people cook the noodles in the broth in the instant pot, but I prefer to cook the noodle in a separate large pot to avoid overcooking them. However, if you decided to cook the noodles in the instant pot, after straining the broth, return broth to the pot, turn on the sauté mode and bring broth to a boil. Add noodles and cook according to package instructions. Serve immediately. Vegetarian: for a vegetarian version substitute chicken breasts for 8 oz fresh shitake mushroom and chicken broth for vegetable broth. I love these bowls! Where did you get them from or what’s the brand of them? ?